Amy Sherman-Palladino finally lets us know if there'll be more "Gilmore Girls"
Warning, this article is going contain some serious spoilers for Gilmore Girls: A Year in the Life, specifically the implications regarding THE LAST FOUR WORDS! If you haven’t seen the episodes, turn around and take Paul Anka for a walk. The Netflix revival of Gilmore Girls is officially in queues everywhere so it would seem that we no longer need to speculate, right? Now that we’ve seen all four episodes we have to ask, what’s next? 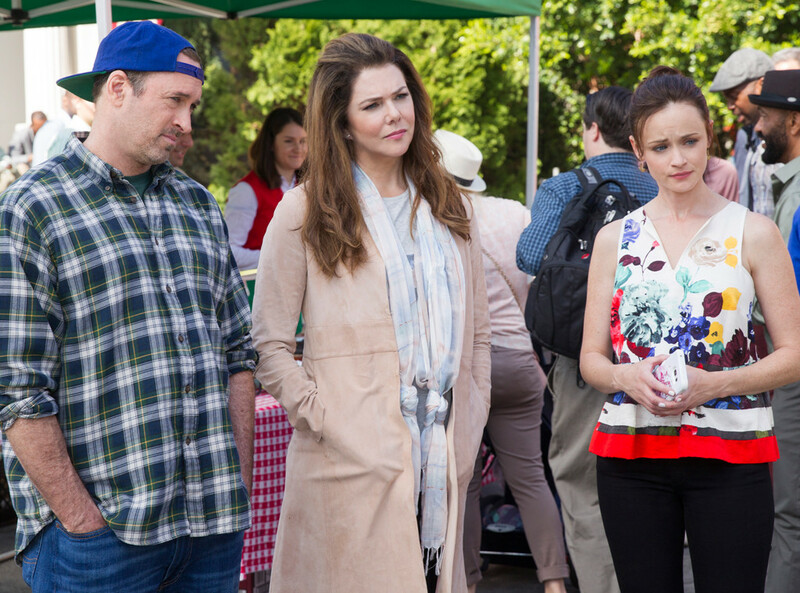 Will there be more Gilmore Girls: A Year in the Life? The Netflix revival seemed to bring everything full circle and even ended with the four words creator Amy Sherman-Palladino had always hoped to end the show with, so does this mean it’s actually over? The answer seems to be: …maybe? When speaking with The Hollywood Reporter, Sherman-Palladino didn’t exactly close the door on the beloved series. This seems to indicate that given time and the cast, there could be more in store for the Gilmore Girls. 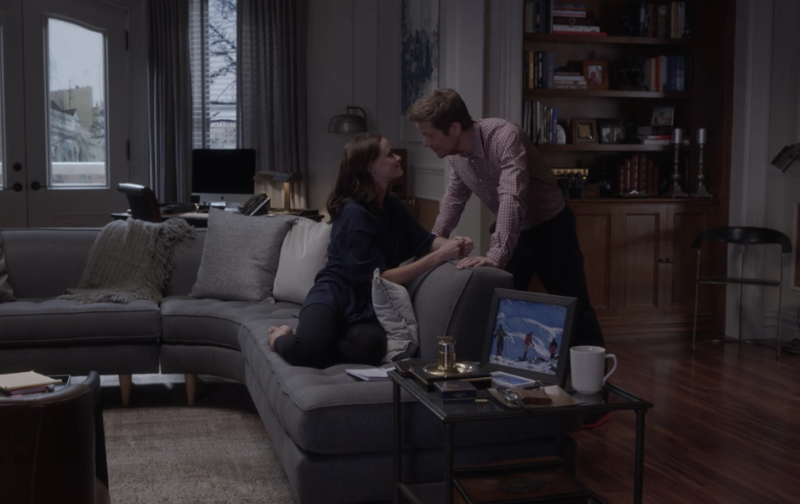 The final episode of Gilmore Girls: A Year in the Life revealed Rory to be pregnant with (presumably) Logan Huntzberger (Matt Czuchry) baby, with whom she has an affair with for most of the revival…even though he has a fiancee. The reboot also revealed that Jess Mariano (Milo Ventimiglia) was still in love with Rory. This love triangle with a baby is very reminiscent to the Lorelai/Christopher/Luke dynamic in OG Gilmore Girls. It’ll definitely be interesting to see what happens next with Gilmore Girls. While I’m DESPERATE to know more, I also love that we get to infer what happens next. But if they do come together for another revival, I’m going to take a page out of ASP’s book and am going to throw some ideas into the universe for her (aka more Jess).